The plastic hooks that are used to attach your enclosure netting are put under a significant amount of tension and pressure when the trampoline is in use. 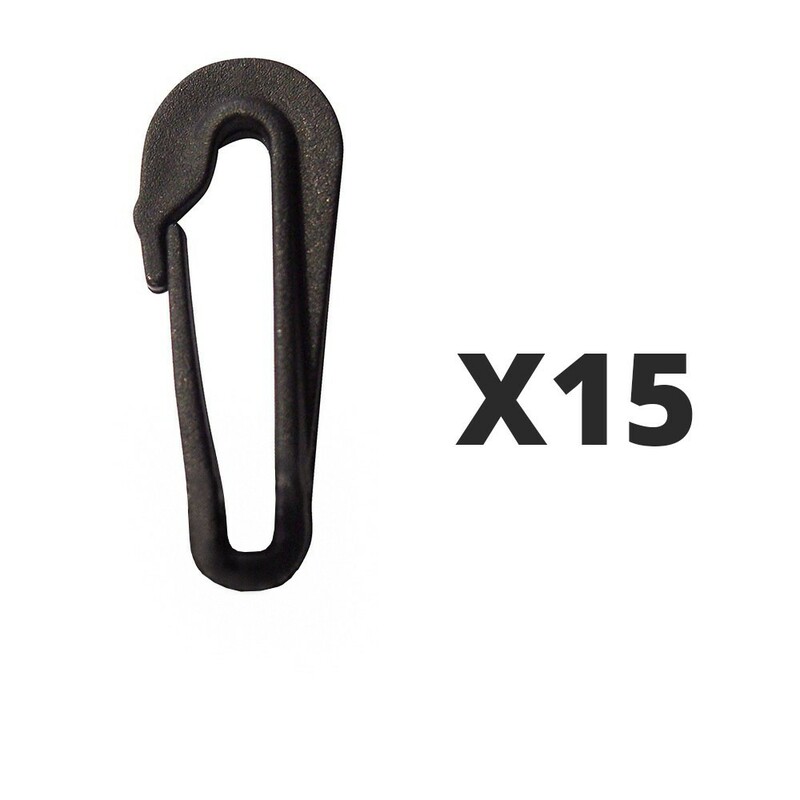 Over time this part can get damaged, so thanks to this pack of 15 hooks you will be able to provide maximal safety. The hooks are not sold with the elastic straps, nor the base on which the original hook is placed. These hooks can be placed directly on the elastic strap. 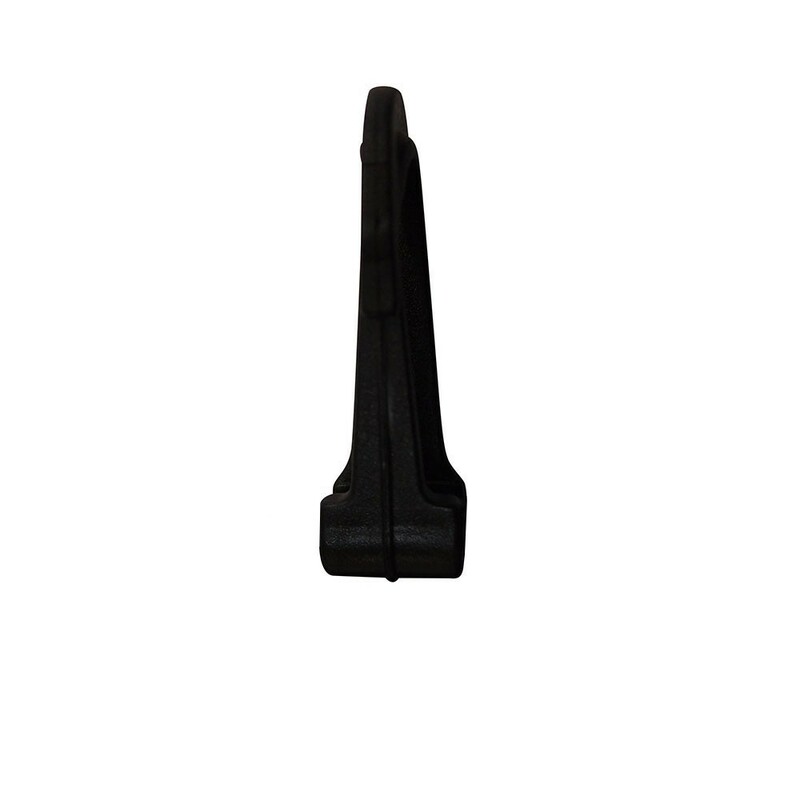 These hooks can be used to attach the bottom part of your enclosure netting but also the entrance of your Premium net, sold by France Trampoline since 2012. Produit fragile (les crochets ) Matériaux à revoir. Prix un peu cher pour de ressort.